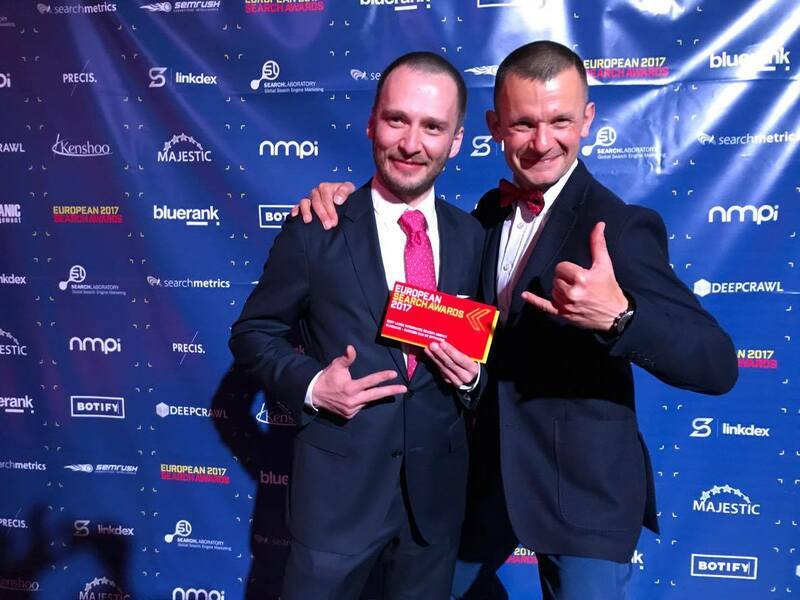 ‘We've hit the jackpot!’ said the Bluerank Managing Director, Zbigniew Nowicki, during the European Search Awards Giving Gala 2017 in Cracow. 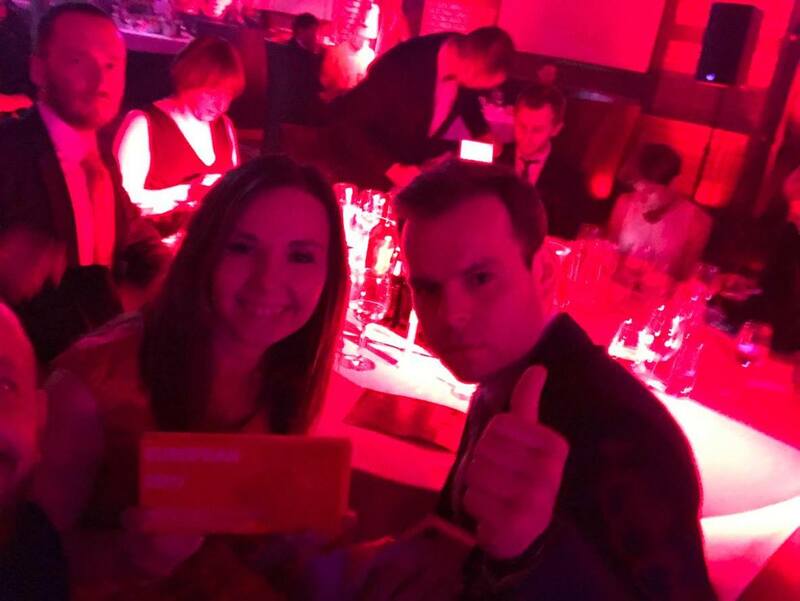 Bluerank as the only Polish agency in history won as many as 3 awards, including 2 awards for a campaign prepared for the Rainbow brand. 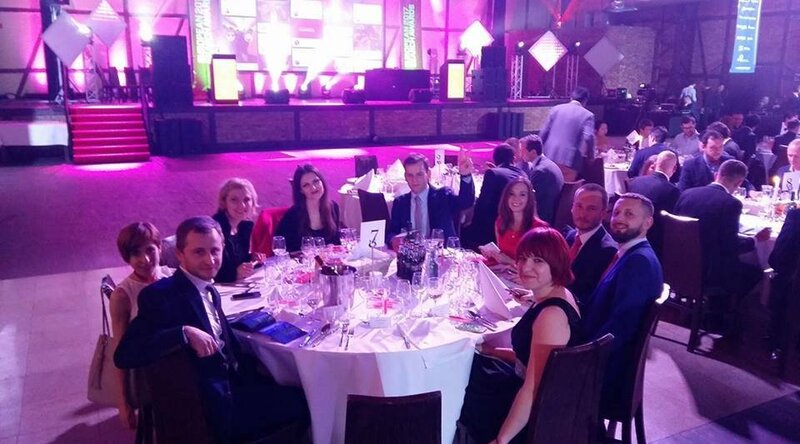 It was also chosen the best agency in the Best Large Integrated Search Agency category. The European Search Awards is an international competition organized since 2012. The jury consists of world experts from the SEM sector, who annually give awards for the best online marketing campaigns. This year Bluerank have broken their record of nominations from the previous year and received as many as 9. The campaign carried out for Rainbow gained the jury’s recognition twice. It turned out to be the best one in the “Best Use Of Search – Travel/Leisure” and “Innovation – Campaign” categories. 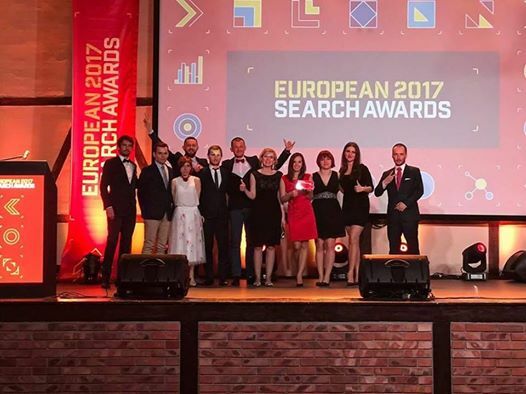 Bluerank also won an award in the exceptionally prestigious category: Best Large Integrated Search Agency, which means that it is one of the best agencies carrying out online marketing projects in the Europe. The jury appreciated the quality of services provided for clients all over the world. 114 agencies from the whole Europe took part in this year’s edition of the competition. 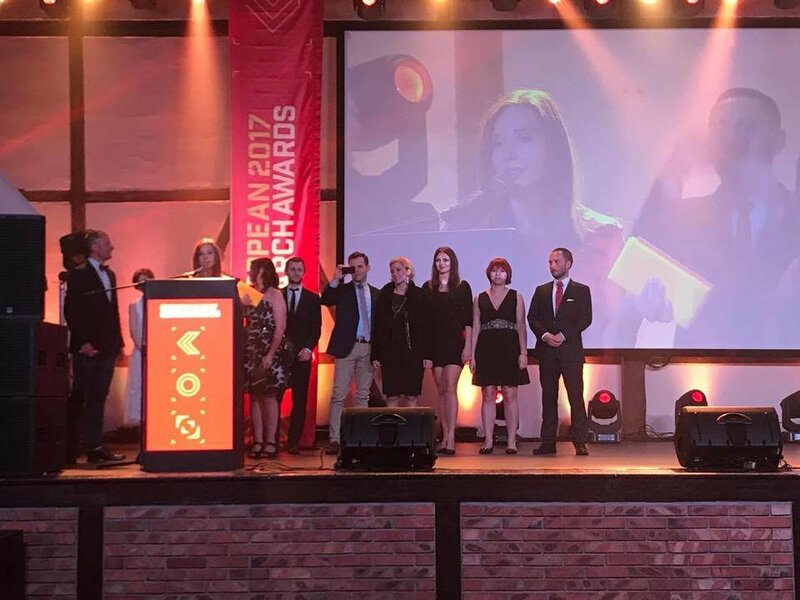 Bluerank as the only agency from Poland left Cracow with awards. 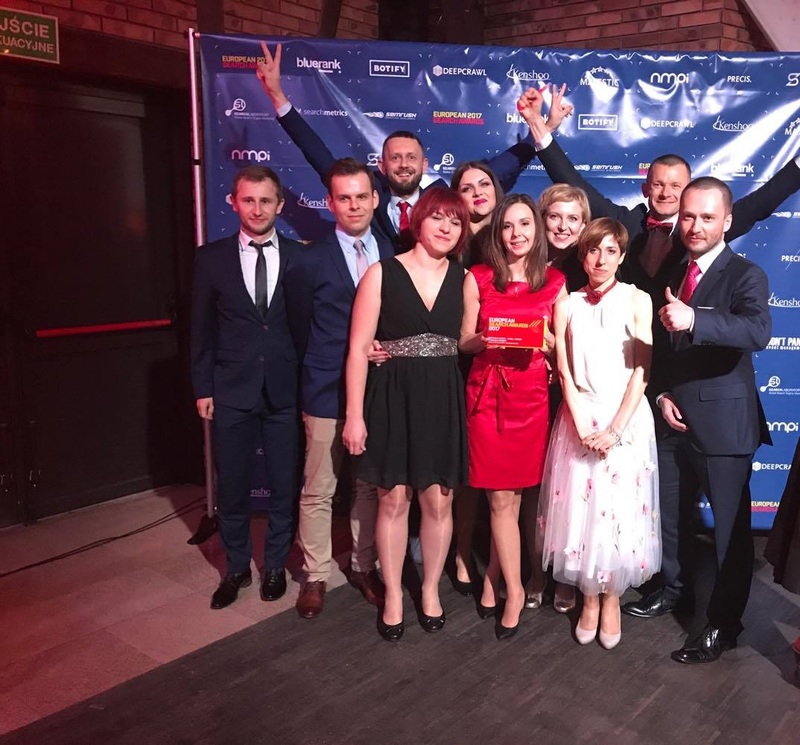 What is more, it is the only agency in the whole competition that won as many as 3 statuettes, 2 of them for a campaign carried out for Rainbow, a leading tour operator in the Polish market. The agency is effectively promoting tourist services, which Rainbow provides all over the world, in the Internet. The prize-winning campaign was carried out with the use of modern tools, including DoubleClick. We’ve been working with Rainbow for 10 years. This award is a frosting on the cake. I want to dedicate it to our client, represented by Michał Jaworski, who is very open and has confidence in our ideas. That’s why we achieve such great effects. Big thanks to all my Bluerank team. You are the best! 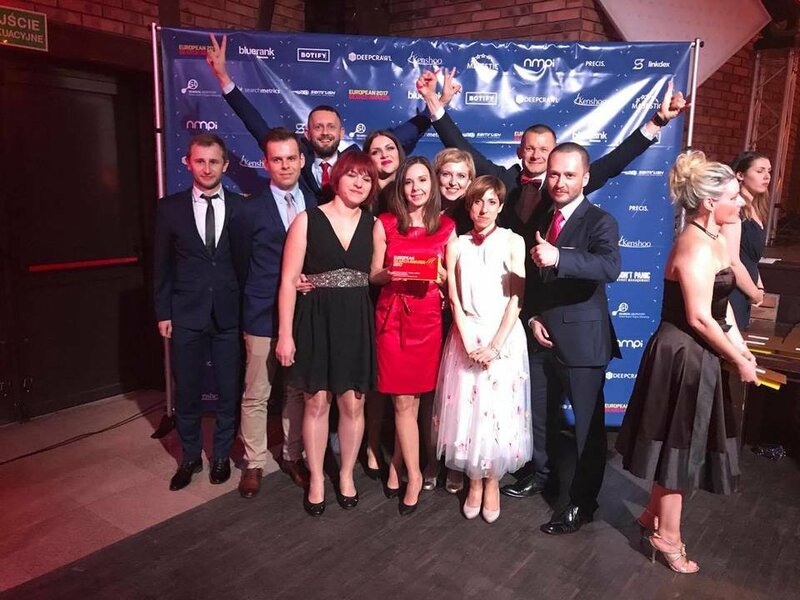 said Aneta Mondry-Gałecka, Performance Marketing Director at Bluerank, who had been in charge of the realization of the campaign for Rainbow. 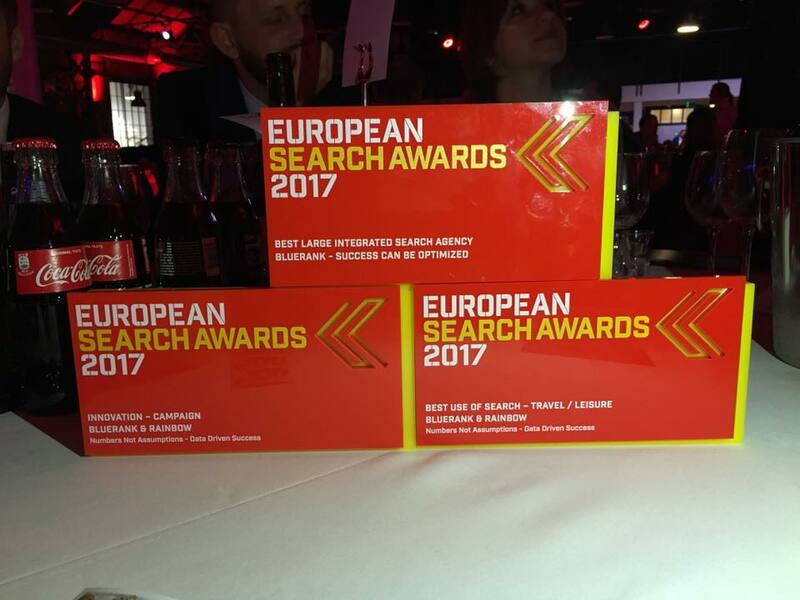 Bluerank has been awarded in the European Search Awards competition for the third time. Previously the agency received statuettes for campaigns prepared for Mitsubishi and Leroy Merlin.